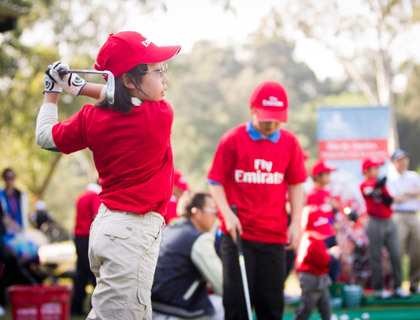 Co-sanctioned by the European and Asian Tours, the UBS Hong Kong Open is held annually at the Hong Kong Golf Club in Sheung Shui. 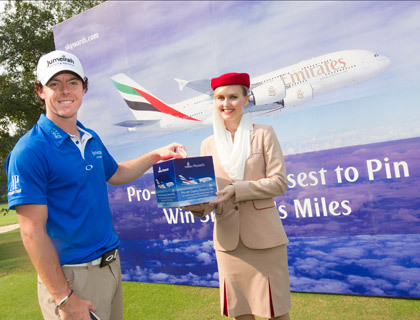 Typically held in mid-to-late autumn, the tournament offers a prize fund of USD 2.5 million and is played over 72 holes. After 36 holes are played, the field is cut to the leading 70 players.